With flexibility and speed being more important than ever, you need quick access to the information you want, wherever and whenever you need it. 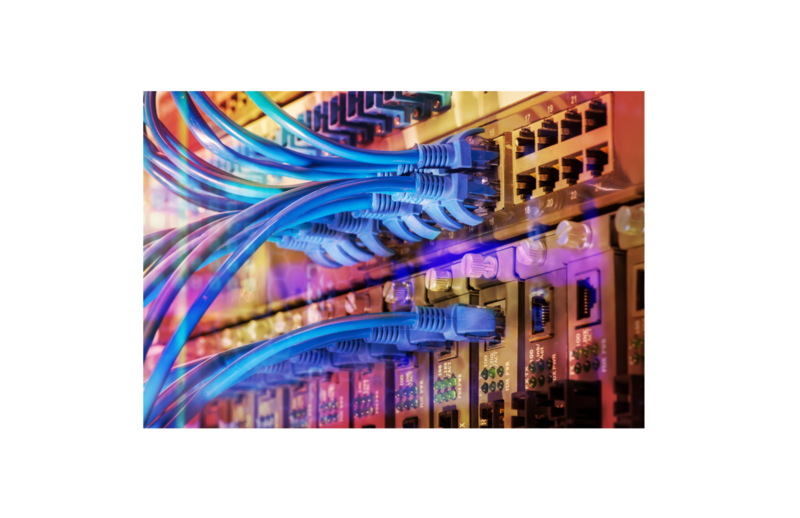 Where it is not possible, not practical – or you just don’t have the time – to install a fixed broadband line Vivio can help tailor a mobile-based connectivity solution for you. Utilising the best of 4G, and soon to be 5G, technologies we can provide the right option for you, when you need it. As mobile networks improve and speeds start to overtake traditional fixed line solutions in some locations, Vivio can help you leverage the technology to enhance your business. When connectivity is required ‘on-the-go’ Vivio can provide multi-network connectivity to ensure availability. We will make sure you get the best speeds, wherever you are whether in a taxi, truck or digger. 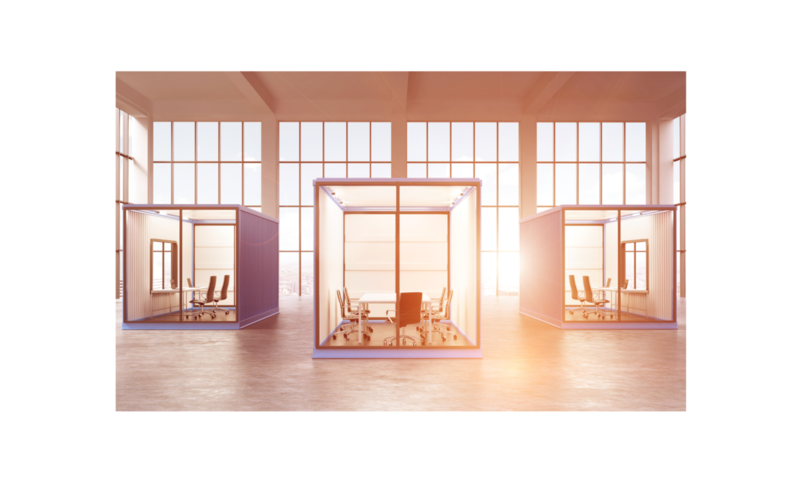 If you need to provide connectivity quickly to a new office or temporary site, Vivio can provide robust enterprise-level ethernet routers connected to the best network provider for the location. 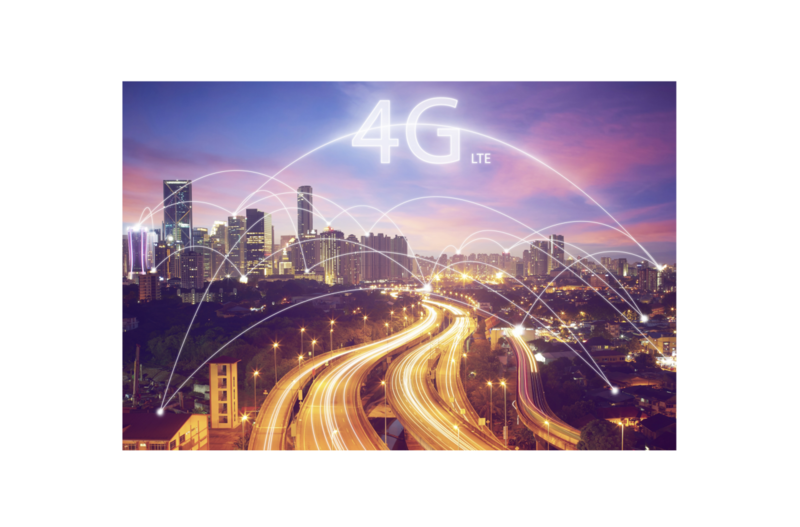 Acting as a second or even third stage of back-up to your existing fixed broadband or lease line, 4G mobile connectivity can provide the extra resilience you need to stay connected even in the event of fixed line or network failure.